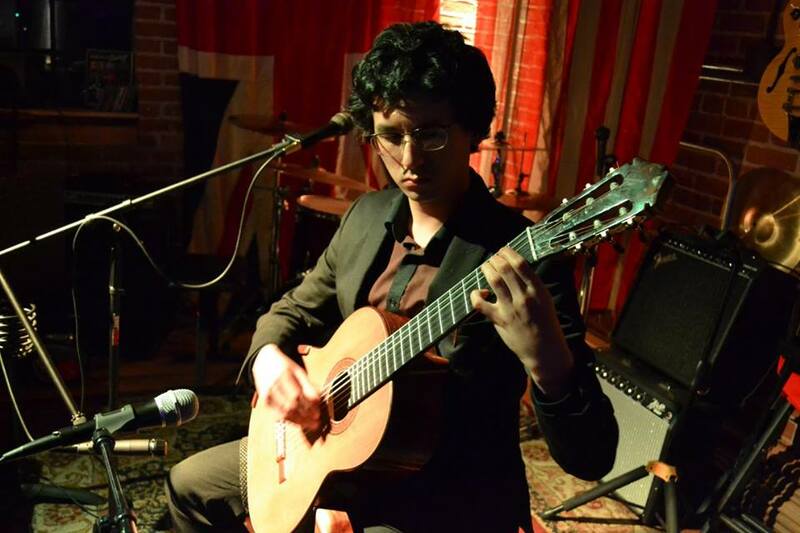 Dr. Daniel Nistico is a passionate performer, author and educator who specializes in the performance practice of 18th and 19th century guitar music. Daniel's teaching and research aims to revitalize the concept of being a well-rounded musician, with emphasis on topics like harmony that can lead to deeper musical understanding and tools for composing and improvising. 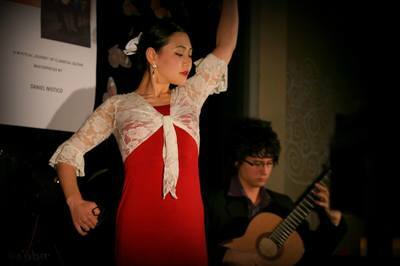 Daniel has performed across Australia, New Zealand, South America, North America, China and Europe. 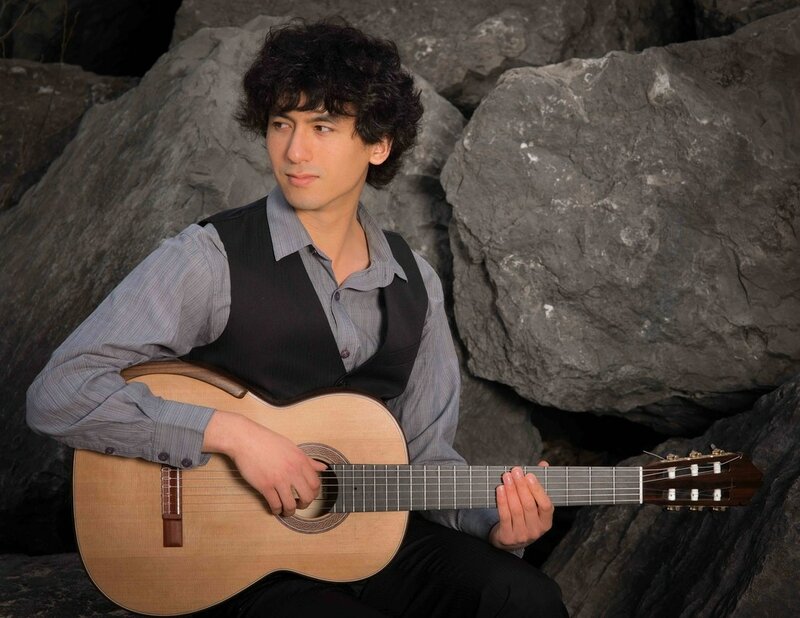 He has been described as "a truly gifted artist and soloist" (Christopher McGuire, Fort Worth Classic Guitar Society) and "a world class artist who plays at the highest levels of instrumental virtuosity" (Nicholas Goluses, Eastman School of Music). 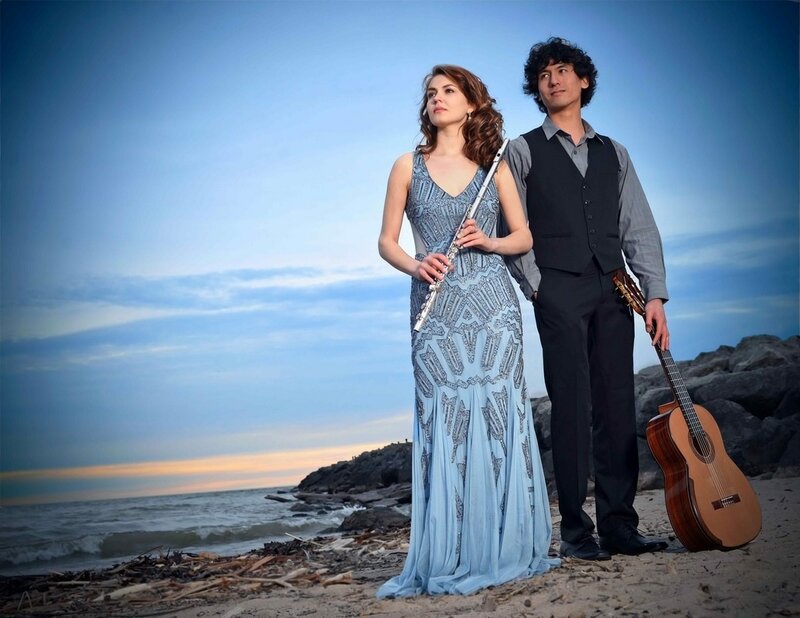 Daniel is also an enthusiastic chamber musician, frequently performing in Duo Vela with wife and duo partner Marla Nistico. 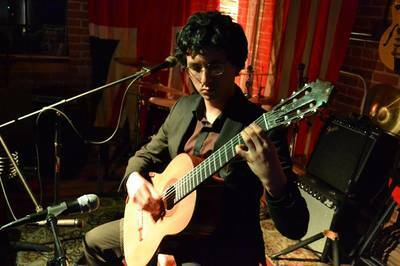 Daniel strives to promote guitar music that has not had the fortune of being widely performed. His debut solo album 'Un Viaje Mistico... A Mystical Journey' is a result of this cause, containing hidden gems of the guitar's repertoire including works by English composer William Lovelady, and American composer John Anthony Lennon. ​Daniel's website features rare method books, historical treatises, studies and pieces from earlier centuries. 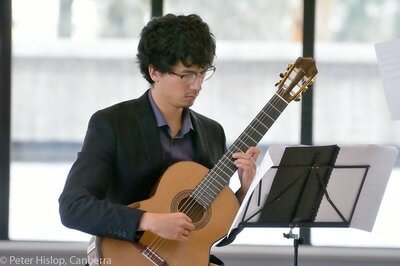 Daniel published the world premiere recording of '12 Etudes, Op. 40' by Leonard Schulz, which caught the attention of American guitarist David Leisner: "These Etudes are really exciting and of a high level, similar to the lesser piano works of the great composers of the era, like Schumann or Chopin. Daniel plays them very well indeed and makes a most convincing case for them." Daniel has published several books on guitar playing, with topics including harmony, arpeggios and tremolo. He currently maintains a guitar studio online and in person, with students from China, Canada, Portugal, Taiwan, New Zealand, the USA, Africa and the Philippines. Daniel first started learning the guitar from his father at age 12. "My Dad would spend hours every night teaching me to play tunes by rote. I remember the lessons would sometimes go until midnight and I was very lucky to have had this deep learning experience with my Dad!" Early formal training included studies at the Australian National Academy of Music (ANAM) Young Academy and schooling at the Victorian College of the Arts Secondary School (VCASS). 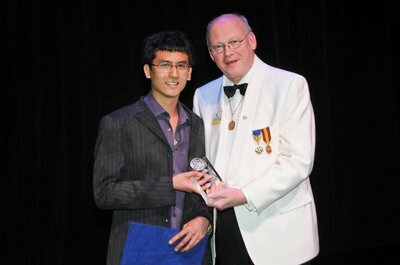 At VCASS, Daniel won the ‘Most Outstanding Soloist’ award and as a result performed at ABC’s ‘Iwaki Auditorium’, where he would later record for ABC Classic FM’s ‘Rising Stars’ segment. Further studies took place at the Victorian College of the Arts and the Melbourne Conservatorium of Music, where Daniel studied with guitarist Tonié Field and pianist Dr. Donna Coleman. It was during this time that Daniel first began competing in national and international competitions; an experience he had some reservations about. Daniel won his first major international prize in 2009, at a competition in Seattle. However, it wasn’t long after this that Daniel realized competitions weren’t his calling and it wouldn’t be until studying in the USA that he’d discover his true purpose on the guitar. A substantial scholarship from the University of Melbourne enabled Daniel to undertake Doctoral studies at the Eastman School of Music, in Rochester, NY, USA. While initially an unfamiliar institution to Daniel, he quickly discovered that the Eastman School had a very good reputation across the USA. “My musical knowledge and awareness was greatly expanded while studying at the Eastman School. I was learning about forms, analysis methods and performance techniques that I didn’t even know existed until then!” At Eastman, Daniel studied with guitarist Nicholas Goluses and early-music specialist Paul O’Dette. A love for 18th and 19th century performance practice blossomed. This new mission began by starting a blog called ‘The Resourceful Guitarist’, which aims to freely disseminate rare method books, historical texts, studies and pieces on the Internet. Through this process, Daniel came to learn a lot about 19th century performance practice through simply studying what countless authors wrote. The Lord recently led Daniel to start Grace Guitar Ministries, which helps provide guitar instruction to people in disadvantaged circumstances and also aims to provide financial support to people in need. Daniel is currently providing instruction to two students; one in Nigeria and one in Rwanda. Click here to learn more about Grace Guitar Ministries. Daniel has written books on various aspects of guitar playing, including harmony, arpeggios, tremolo and scales. These books often borrow ideas from 19th century authors and try to make them approachable and relevant for guitarists of today. Emphasis on musicality is a big focus. Daniel currently maintains a guitar studio exclusively online, with students from China, India, Australia, New Zealand, the USA and the Philippines.